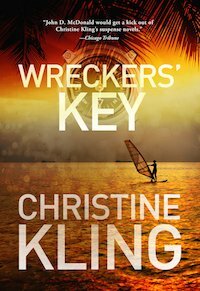 For Seychelle Sullivan, life is all about making a living, making love, and keeping her eye on the beauty that still remains in her beloved Florida. 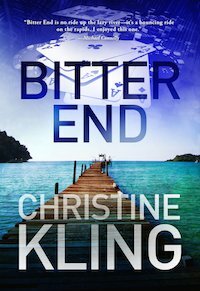 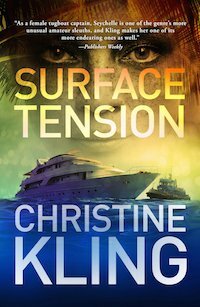 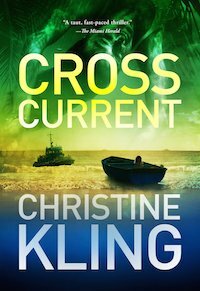 Then her life takes a turn when her tug intercepts with a swamped fishing boat in the Gulf Stream. 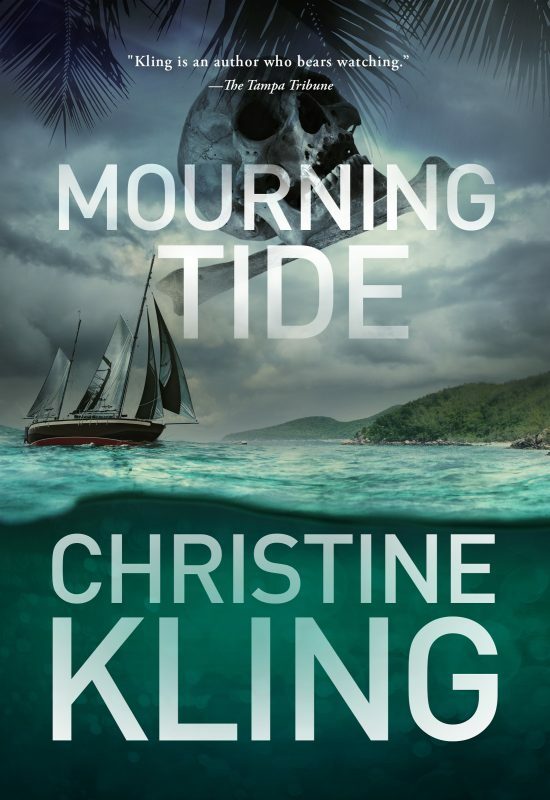 Inside the boat are a murdered woman and a little girl in a white dress.